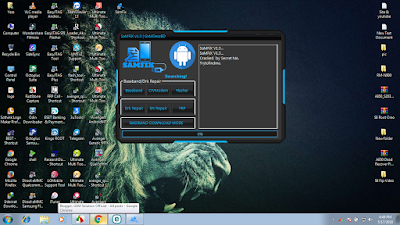 Home / SamFix Tool V1.3 Full working Tool Without virus Free. / videos / SamFix Tool V1.3 Full working Tool Without virus Free. 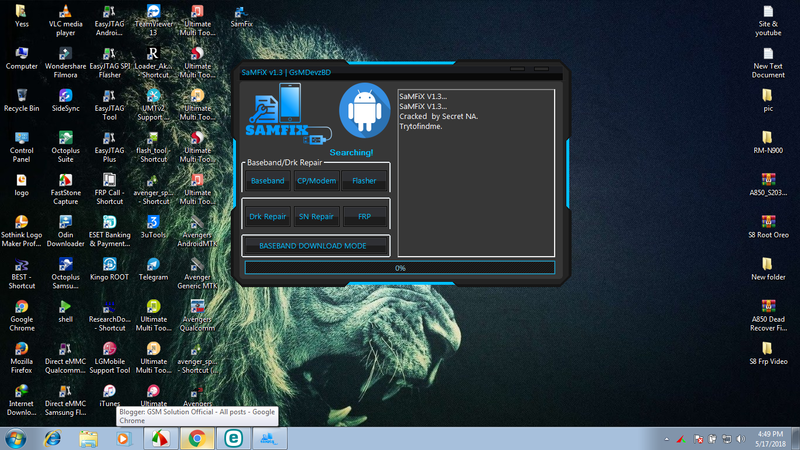 SamFix Tool V1.3 Full working Tool Without virus Free.